What is Filipino cuisine? The people behind the movement Sooo Pinoy took us to around Metro Manila to taste the best of Pinoy food. Sooo Pinoy feeds your national pride through the appreciation of Filipino cuisine. Thru Sooo Pinoy, you will learn more about the history of Pinoy food and discover where to find the best Filipino restaurants for these dishes. Ang sarap maging Pinoy! Sooo Pinoy’s purpose is to feed every Pinoy’s love for Filipino food by providing information about the most popular Pinoy dishes and helping diners identify the top Filipino restaurants in the country. The best place to start any Pinoy food tripping. Showcasing Filipino heirloom recipes, Adarna prepares Filipino food as it was traditionally made, using ingredients that you probably won’t think to use. 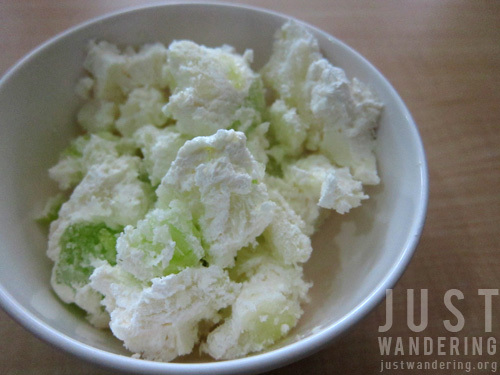 Known for its Buko pandan salad that’s served like ice cream, Nathaniel’s of Pampanga also makes the best Puto pao I’ve ever tasted (none of that bitter aftertaste that other puto paos has). 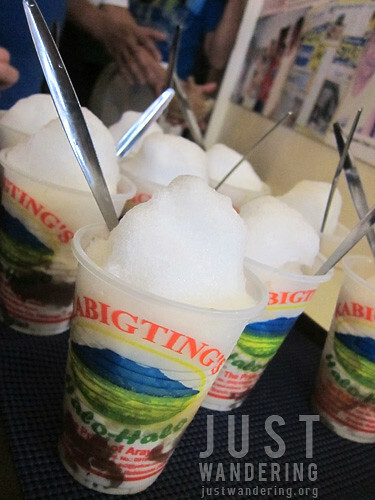 While other shops boasts of a long list of ingredients in their halo-halo, Kabigting’s version keeps it simple: creamed corn, halayang white beans and carabao milk pastillas topped with evaporated milk and finely shaved ice. The result is a thick mixture reminiscent of a cold guinataan. It tastes incredibly rich and very very yummy. Looking to try something different? 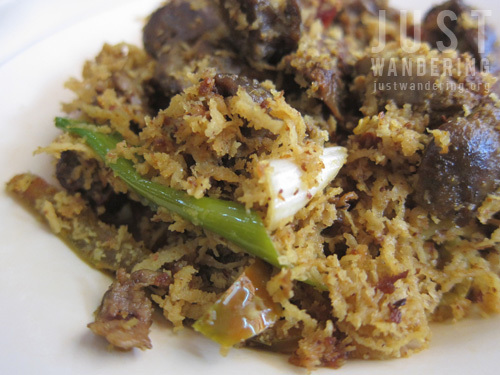 Head to Quiapo’s Muslim district and have a meal at Nihaya Halal Fast Food. 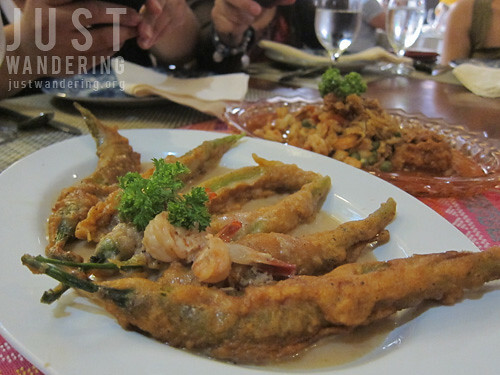 With prices ranging from Php 25 to Php 70, this is a great place to get acquainted with Maranao cuisine. 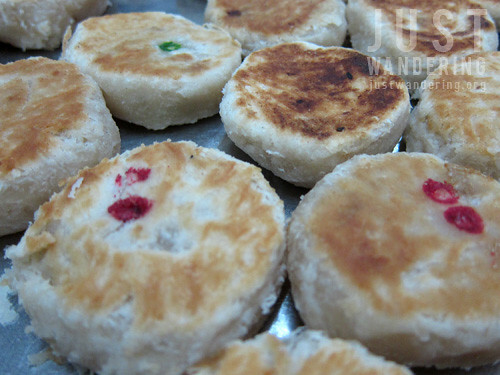 Looking for a snack you can munch on while walking through Quiapo? Stop by Master Hopia and try one (or 6) of their several varieties of hopia. One bite of Excelente’s bone-in ham and I am overwhelmed with visions of holly, poinsettias and mistletoe. 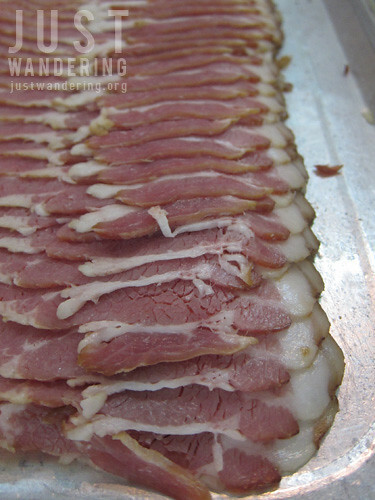 This is the ham we all grew up gobbling on Christmas morning after opening all our presents. Excelente has always been a favorite among Filipinos, with lines spilling out to the street during the holidays. Their hams are available year-round so you can experience Christmas anytime of the year. 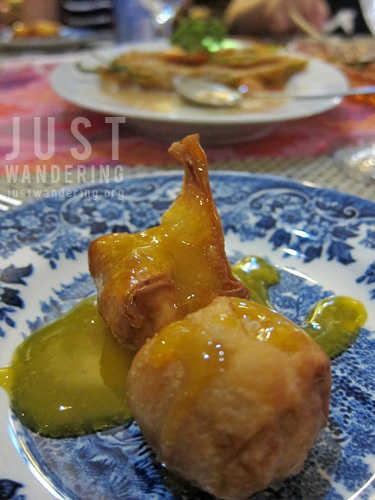 Traditional Filipino food at the fine dining restaurant Cafe Adriatico in Malate is a lovely way to cap the day. We were welcomed with a hearty bowl of Sinigang na Bangus belly sa bayabas. It was my first time to try sinigang cooked this way and I must say, I’ve been missing a lot in my life. Cafe Adriatico is open 22 hours a day (closing only between 5am to 7am), so you know where to go if you’re having some late night cravings for crispy pata. Sooo Pinoy is an initiative of Unilever Foodsolutions, in cooperation with the Department of Tourism and the Philippine Daily Inquirer. btw, why did you change your watermark? Nina, sayang, nasunog na ang adriatico. 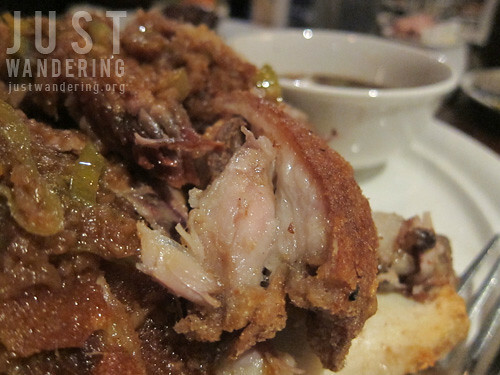 will have to wait for a bit before I can feast on their crispy pata again. That is good news then!! Time to head to Malate. Thanks, Nina. Naintriga ako sa halo-halo ha! How much is it? We had dinner at a resto here a couple of weeks ago and they had halo-halo that I wish I had let you and Cla try (may bukayo kasi)! Sige, babalik kami dyan for that! And to finish climbing up Manduyog hill!